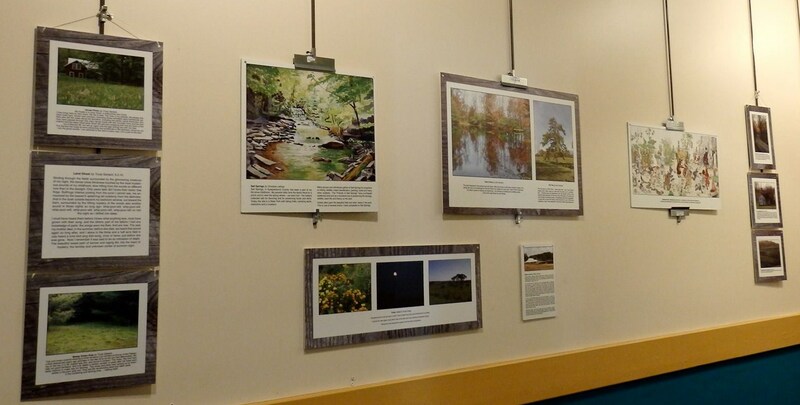 Endless Mountains Rural Places, Rural Lives, an art exhibit featuring photos, paintings, and writing that depict life in the Endless Mountains is ready to go on the road again after being shown during the past two years at venues like the Dietrich Theater in Tunkhannock. The Northern Tier Cultural Alliance (NTCA) will premier a new art show in Wellsboro on Sunday, Jan. 4 and is looking for additional venues to highlight the talents of its many local contributors. Endless Mountains Rural Places, Rural Lives features photos, original artwork, and writing collected between 2010 and 2013 that exemplify rural living in the region by focusing on places that hold special meaning in the contributors’ lives. A wide array of images are included in the exhibit with varying amounts of text accompanying each of them. One group of photos was collected by Dr. Simona Perry in 2010 as part of a participatory mapping project working with local landowners and sponsored by Dickinson College and the Mellon Foundation. 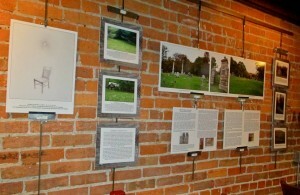 Another series of poems and essays in the exhibit were written by students and submitted to the Endless Mountains Writing Project (EMWP) contest in 2011. Not everything in the exhibit is so new, however. Wyalusing-area artist Trudy Gerlach allowed the use of a series of seven watercolor and oil images of farms in the New Era area of Bradford County that were created in the 1950s by her mother, artist Doreen Delbridge Gerlach. Endless Mountains Rural Places, Rural Lives is available to galleries and other exhibit spaces. If interested in booking, contact Ruth Tonachel at 570-265-7455 or emruralplaces@gmail.com. A Facebook page – Endless Mountains Rural Places, Rural Lives – provides more details and samples from the exhibit. Comments and suggestions are welcome. 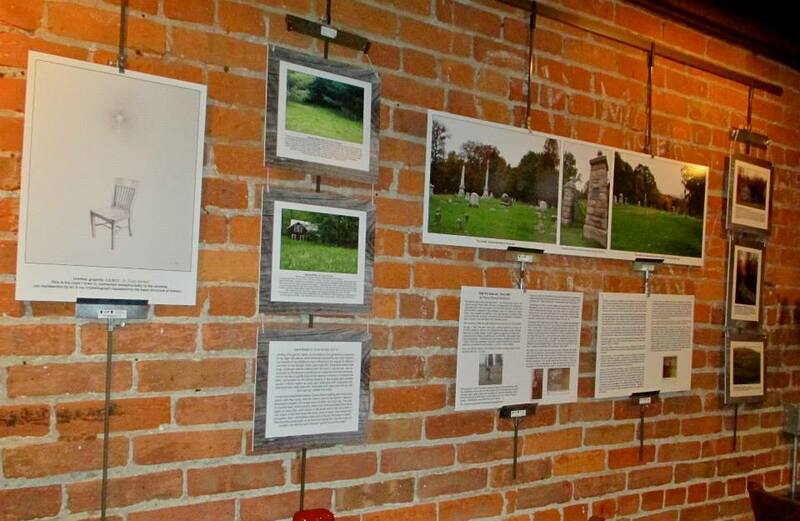 The NTCA is currently soliciting funding to create a new version of this exhibit so that other community members will have the chance to contribute their “special places.” Check the Facebook page or NTCA website (www.ntculturalalliance.org) for updates. There will be an opening reception at the Gmeiner Art and Cultural Center in Wellsboro on Sunday, Jan. 4 from 2 to 4 pm. The exhibit will be at the Gmeiner through Sunday, Jan. 25, open daily from 2 to 5 pm with no admission fee. Accompanying the exhibit in Wellsboro only is a special series of 11 quilted wall hangings created by groups of women in 2010, 12 of them as a way of processing and responding to changes in the region due to gas drilling. Each of these stunning small quilts is accompanied by a short explanation from the creator.